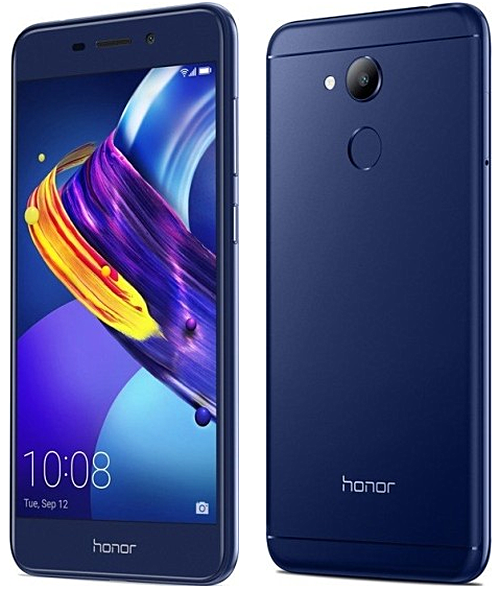 Huawei has quietly unveiled the Honor 6C Pro, which was released earlier in China as Honor V9 Play. The device is powered by Mediatek MT6750 SoC and sports a 5.2-inch HD display. RAM is 3GB, while internal memory is 32GB. The handset features a 13MP main camera and an 8MP front shooter. Measuring 147.9 x 73.2 x 7.65mm and weighing in at 145g, the phone packs in a 3,000mAh battery. There's also a rear-mounted fingerprint sensor. 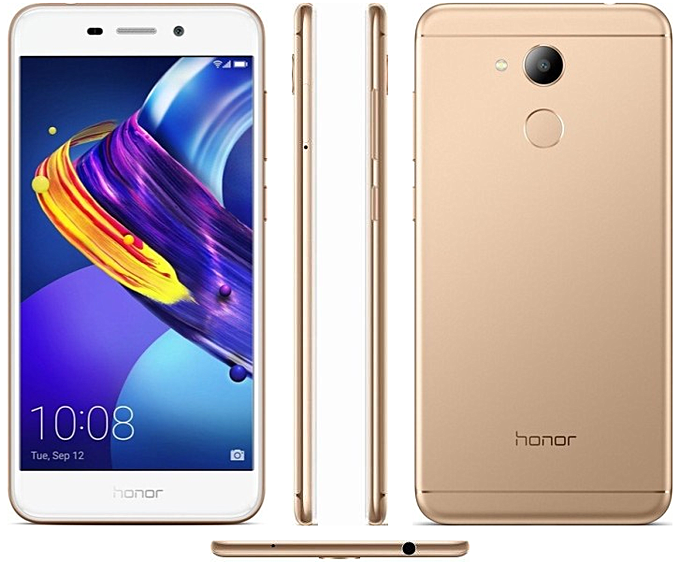 The Honor 6C pro runs Android 7.0 Nougat out of the box, with EMUI 5 skin on top. Pricing and market availability are yet to be confirmed, but Russia is certain to get it, since that is where the announcement took place. Harekrishna ,plz do not buy this product because of Mediatek processors are generating so much heat.